Bangor Dept. 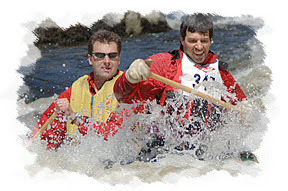 of Parks & Recreation released the 2007 Kenduskeag Stream Canoe Race results the other day. I have archived the results on my website here. Did you lose anything during the Kenduskeag? Post your comments here for others to see. Thanks to all who contribute to this thread. Originally posted on 4/23/07, I have "bumped" this post back up to the top as it remains popular. My photos of the 2007 Kenduskeag Stream Canoe Race are now online! Click here to visit the race galleries. Prints make wonderful gifts and keepsakes. If you missed or portaged the Shopping Cart rapids, however, you won't find yourself in these galleries. Sorry! Maybe next year. 3/31/07 (Saturday) - St. George River Race (Searsmont) - 11am. 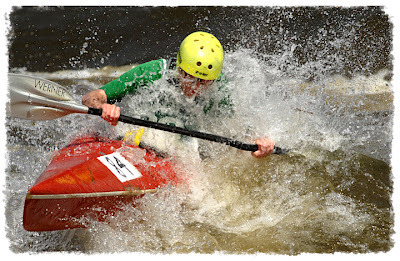 4/07/07 (Saturday) - Passagassawakeag River Race (Belfast) - 11am. 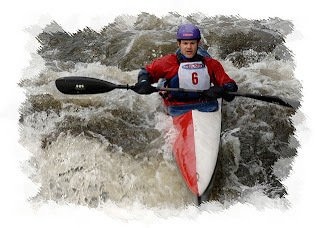 4/14/07 (Saturday) - Souadabscook Stream Canoe Sprint/Race (Hampden) - 9am (sprint), 12pm (race). Phone 234-4521. 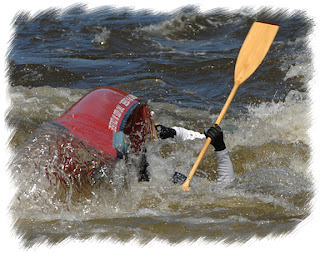 4/15/07 (Sunday) - Marsh Stream Sprint and Race (Frankfort - Winterport Snowmobile Club) - 9am (sprint), 12pm (race). Phone 234-2510. Check out the Bangor Daily News interview with race organizer Dale Cross (3/20/07). These races are going to be a lot of fun! Well, it's almost that time of year again. 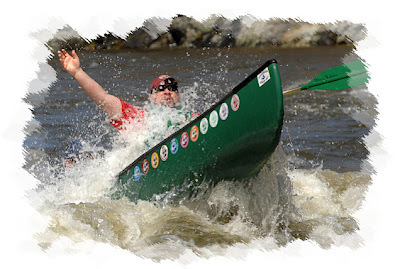 The 41st Annual Kenduskeag Stream Canoe Race is only six weeks away, and the 2007 registration form is now available for downloading. The preregistration deadline is Friday, April 20th, at 1:00pm. Race day registration is from 6:30am until 7:30am...sharp. Remember, registering early saves you money ($18 per person as opposed to $30 per person if you wait until race day to register), and you won't have to deal with the stress of waiting in line.